Don’t have a camera on your Ubuntu machine? Well, you can use your Android phone as a webcam or IP Cam through WIFI or USB. In below steps I’ll show you how to do it through the DroidCam software. 1. 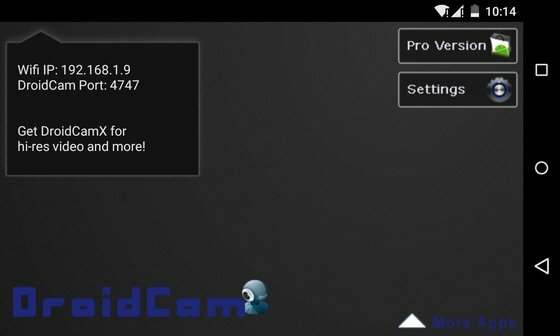 Install DroidCam client in Ubuntu machine. Ubuntu 15.04, Ubuntu 14.10, Ubuntu 14.04, Ubuntu 12.04, Linux Mint 13/17 are supported. If you don’t want to add PPA, grab the .deb package directly from the launchpad page. 2. 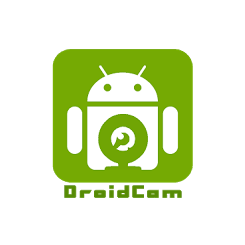 Install DroidCam app in your Android device from Google Play. 4. Launch DroidCam client in Ubuntu machine. Select connection mode, type in ip (if need), and click Connect. 5. 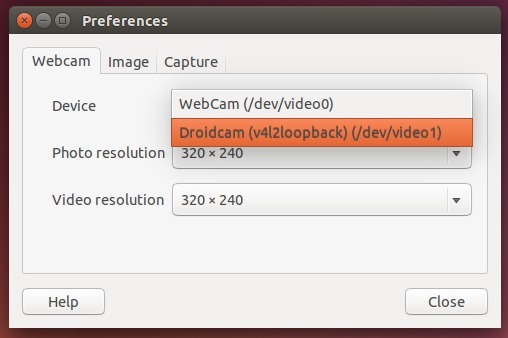 Once connected, open a webcam specific app, like Cheese, in Ubuntu and select “DroidCam (v4l2loopback)” as its webcam device. Finally you’ll see what your Android camera sees in the Cheese window. That’s it. Won’t work from the downloaded .deb, nor from the ppa. wow, thanks for this. helped me get this going. When running a the ubuntu droidcam , y get a pop window tha says something like “settings error ” “no existe el archivo o el directorio” ( missing file or directory )……and i cant setup ip or nothing else.